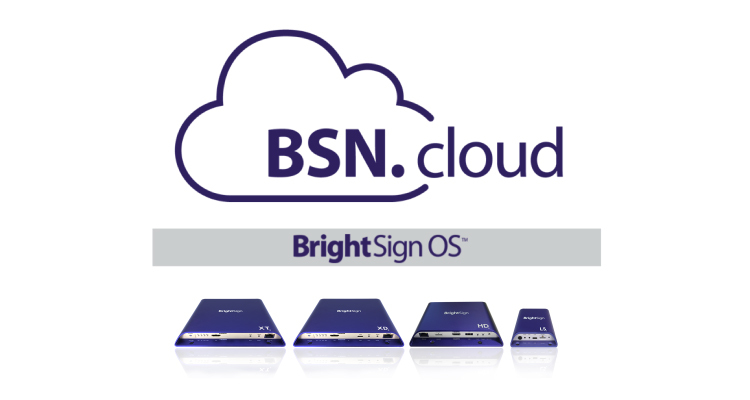 BrightSign debuted a new player-management platform driven by BrightSign OS 8.0 at ISE 2019, and it’s called BSN.cloud. The platform consists of three clouds and offers customers simple provisioning and setup options, as well as real-time data about player health. The first cloud is the Control Cloud. 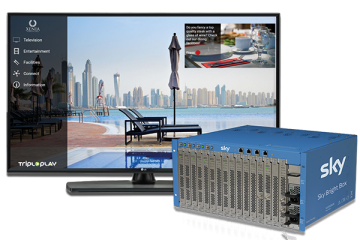 A subscription for Control Cloud is included with every player and offers features such as B-Deploy, enabling complete configuration of players remotely and dramatically reducing install times and making player setup or provisioning an almost automatic process. Using the BSN.cloud platform large-scale rollouts can be simplified through new options for automatically setting up large groups of players simultaneously, while small-scale rollouts also benefit from a new on-screen setup process utilizing QR codes. The Control Cloud also includes access to view real-time health information of the player and the ability to change configurations and deploy operating system updates in real time without having to ever physically interact with the player. 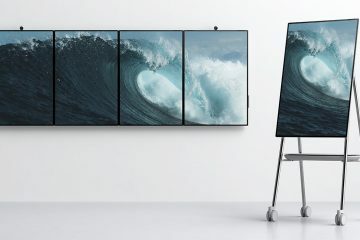 Appspace, Carousel Digital Signage, Creative Realities, Diversified, Four Winds Interactive, Mvix, Reflect Systems and Signagelive are currently using BSN.cloud APIs to integrate their software with the BSN.cloud management platform, with more partners set to be added in the future. 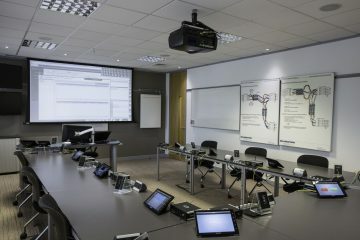 BrightSign’s user interface into the BSN.cloud player management platform is the new BrightAuthor:connected which will be available in Q2 2019. Other UI’s will be available in the coming months from BrightSign’s CMS and channel partners.